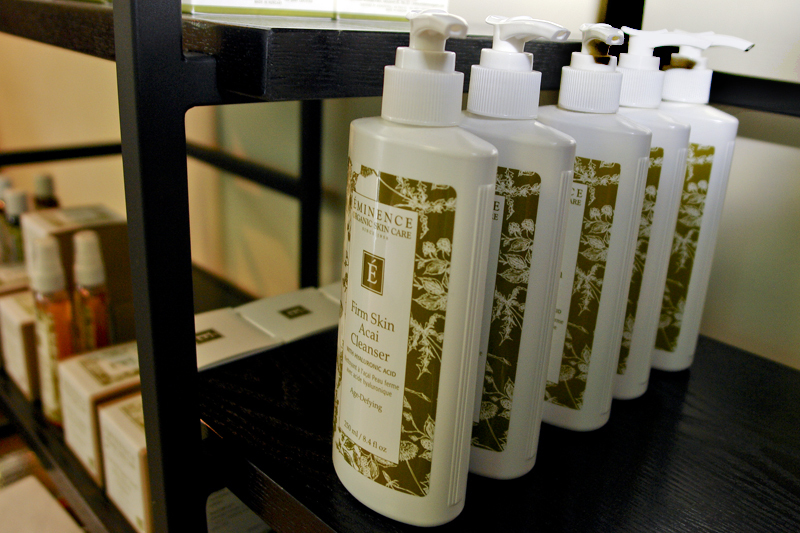 We carry the Éminence Organic Skin Care product line used during your treatments in our day spa so you can enjoy the same beautiful skin at home … Nourishment for a renewed you! 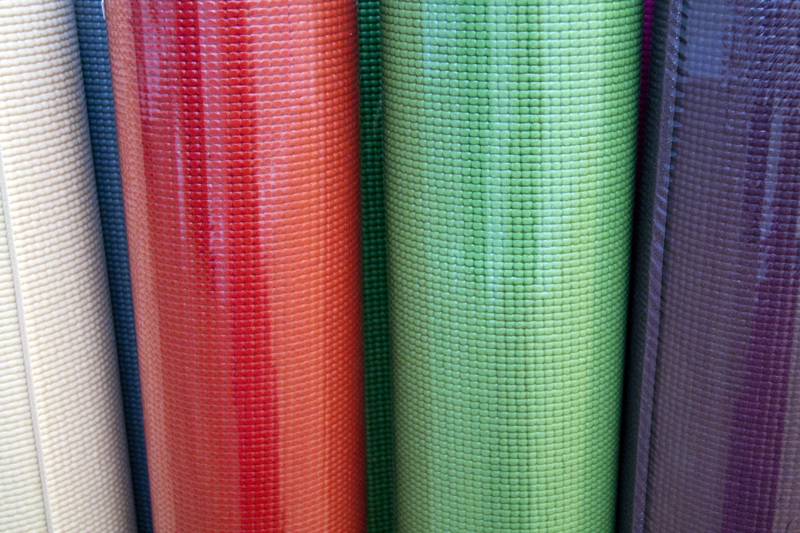 In addition, we carry other spa products, Yoga necessities and Floating Lotus branded apparel and accessories. We are always adding items! 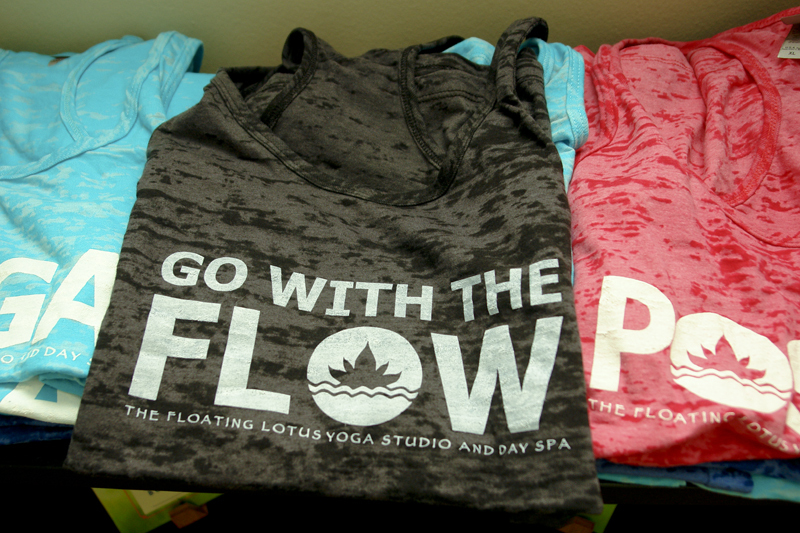 Visit the boutique, located inside The Floating Lotus, to see our complete array of items for sale.